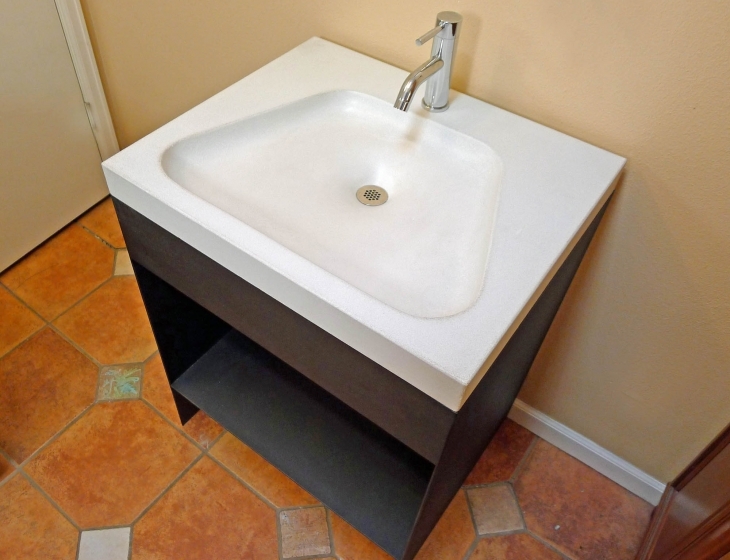 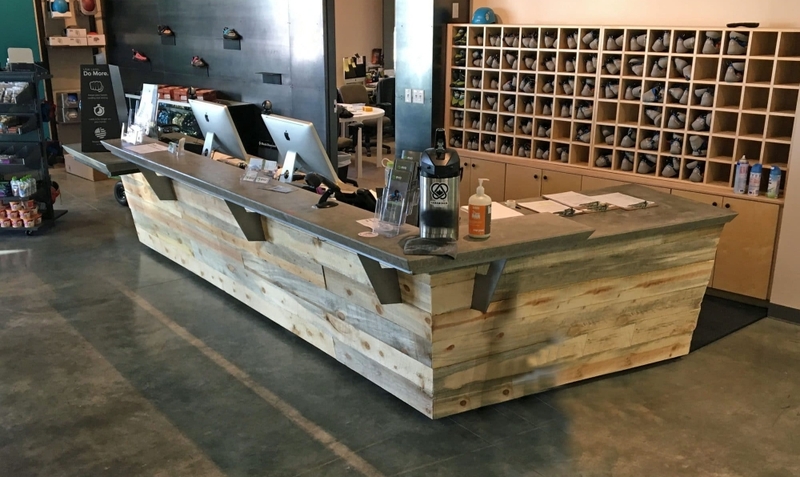 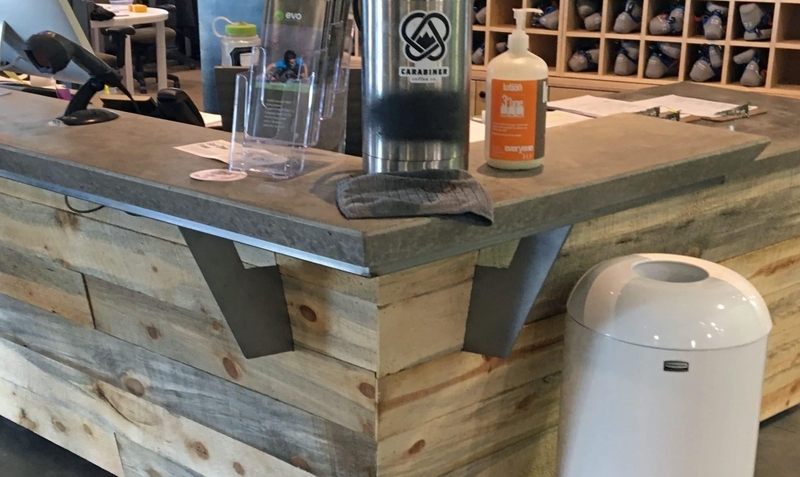 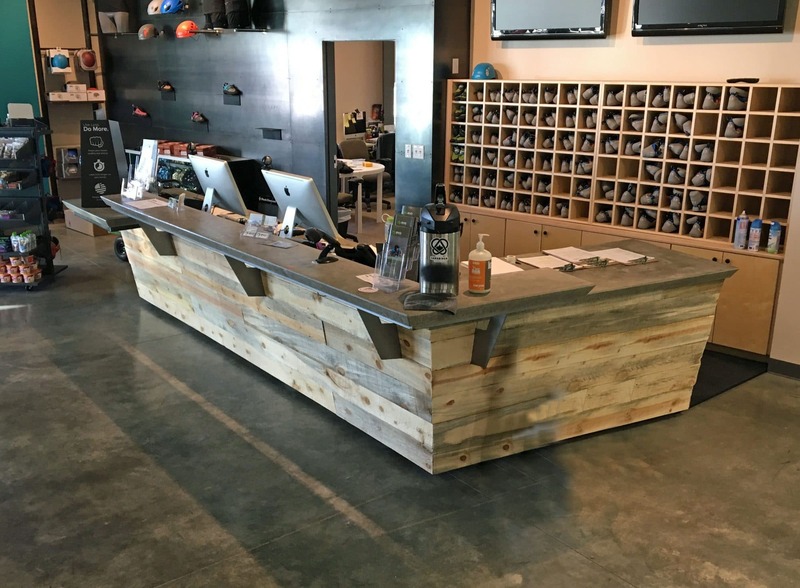 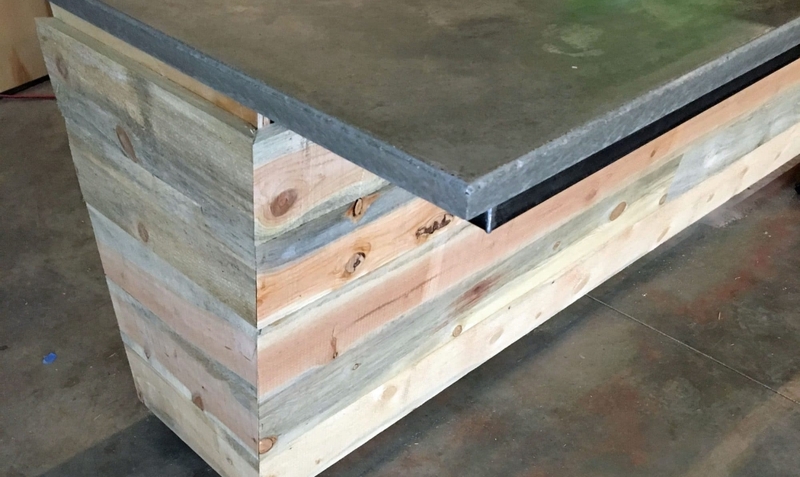 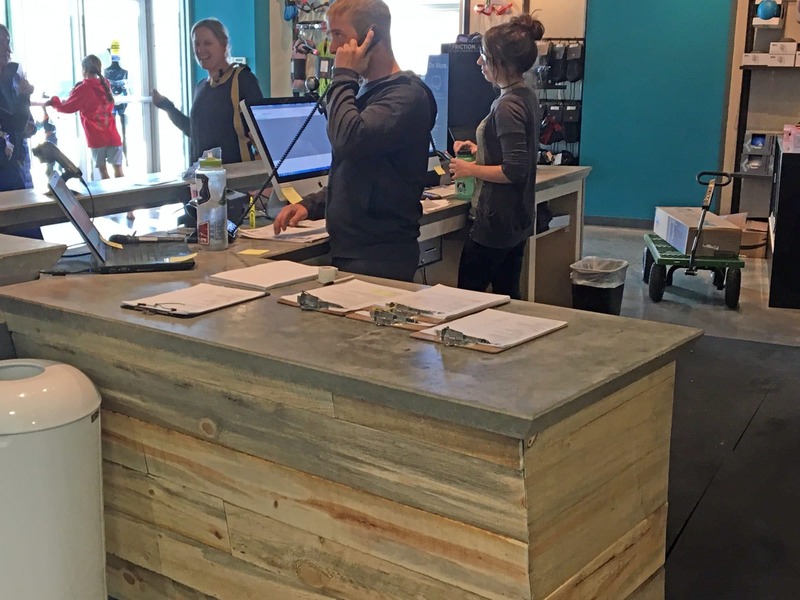 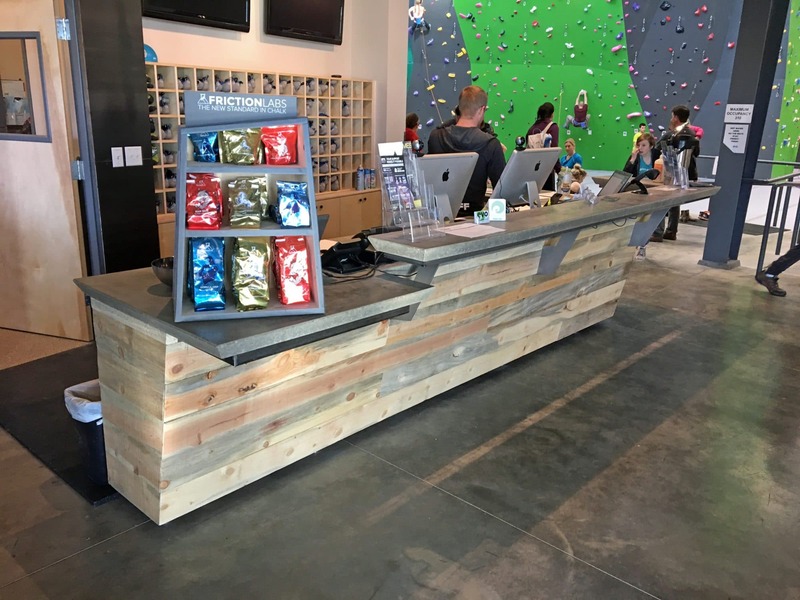 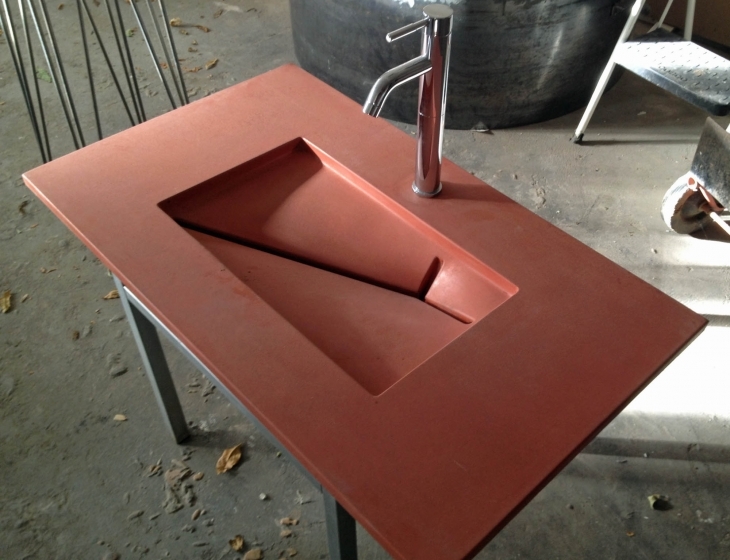 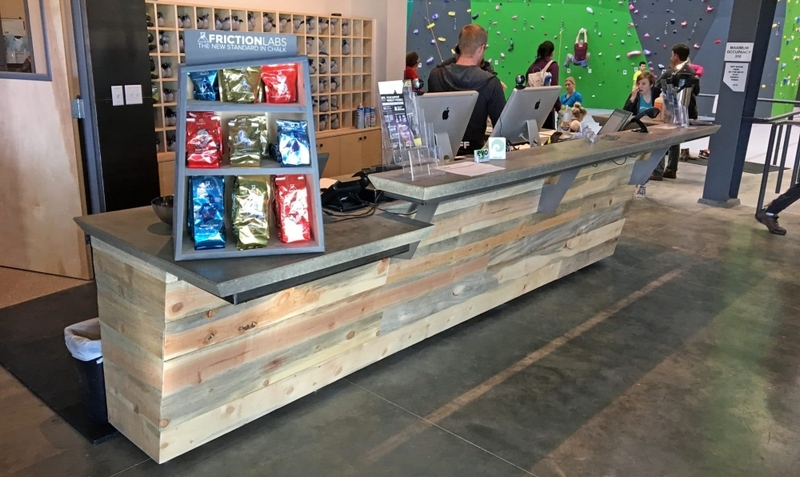 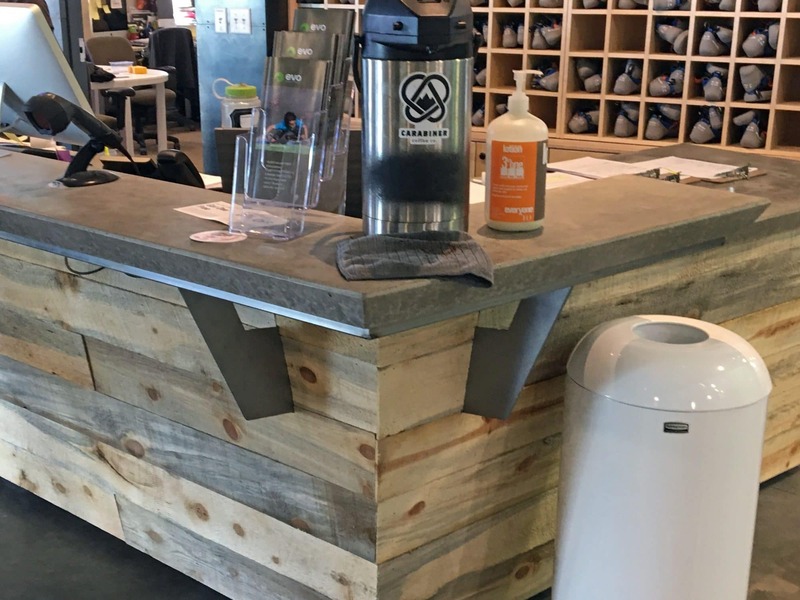 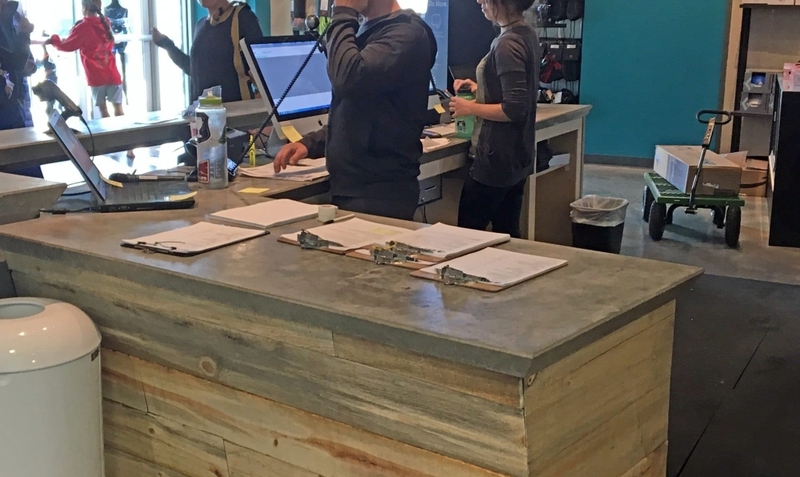 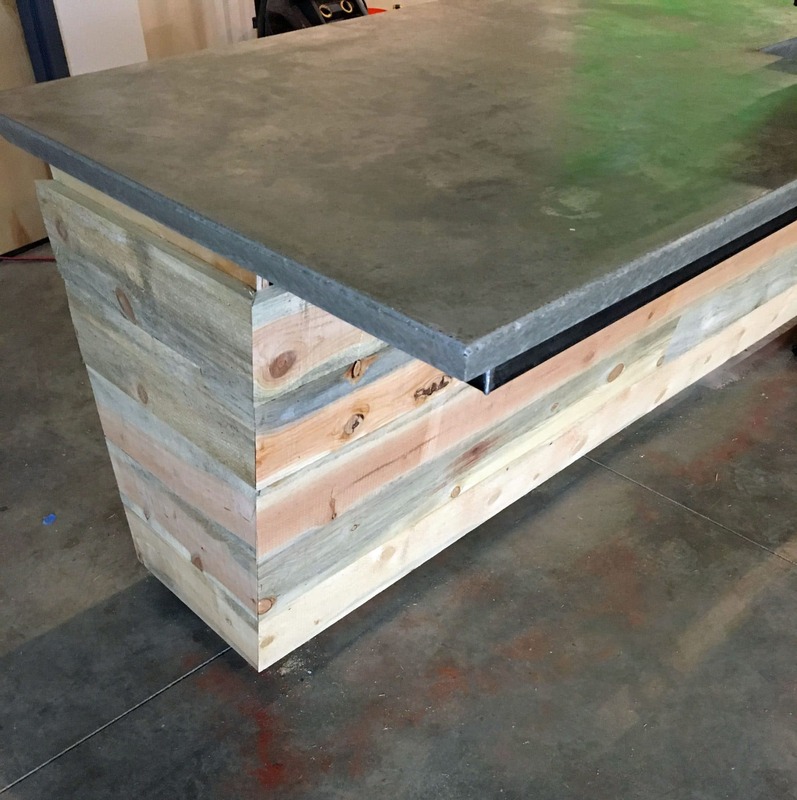 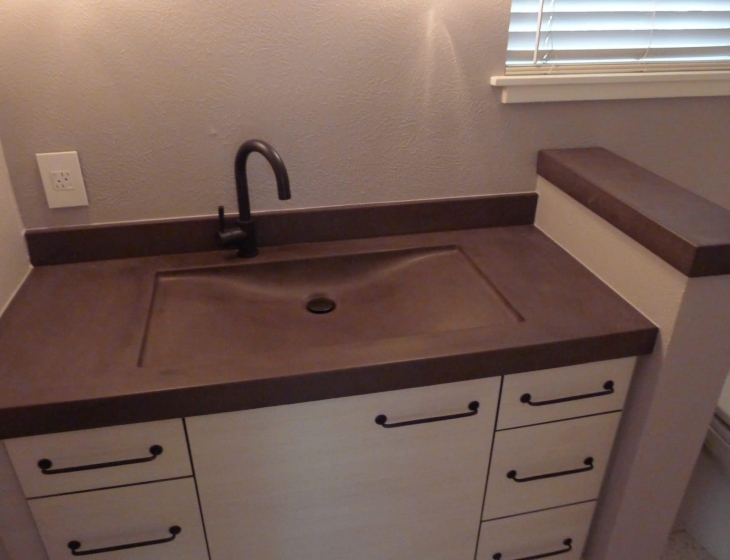 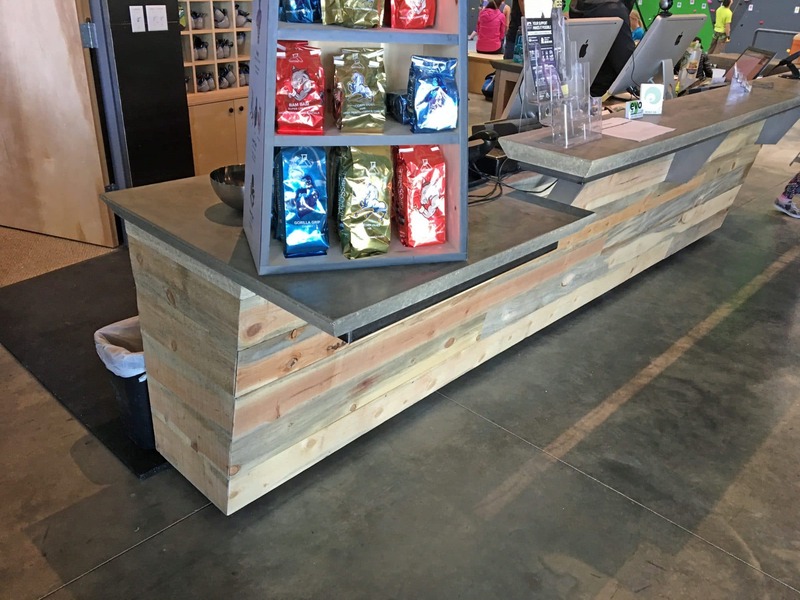 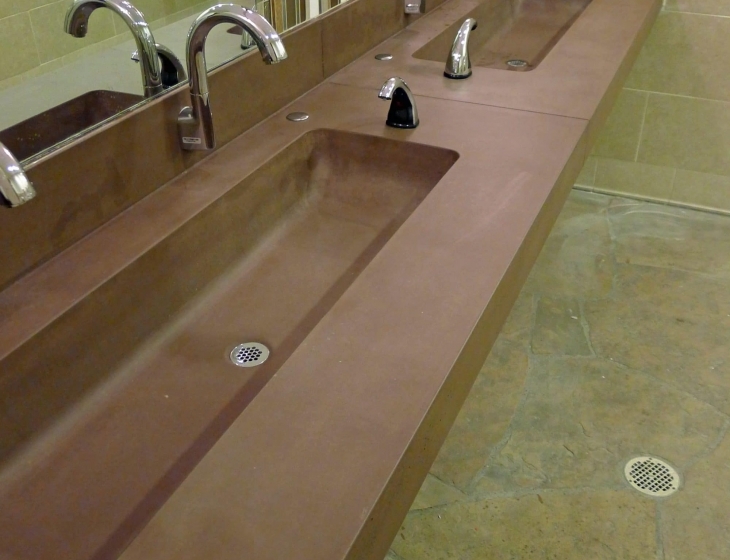 Cast-in-place concrete countertops for the reception desk at EVO Rock + Fitness in Louisville, CO. 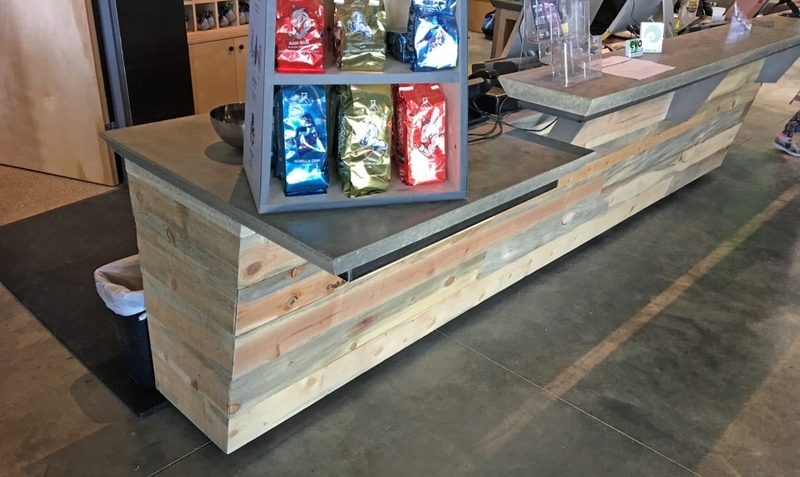 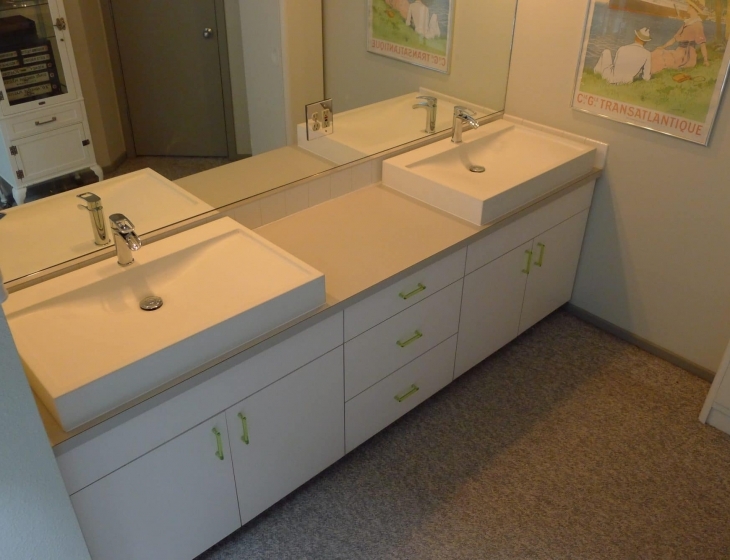 Clad in locally sources beetle kill pine. 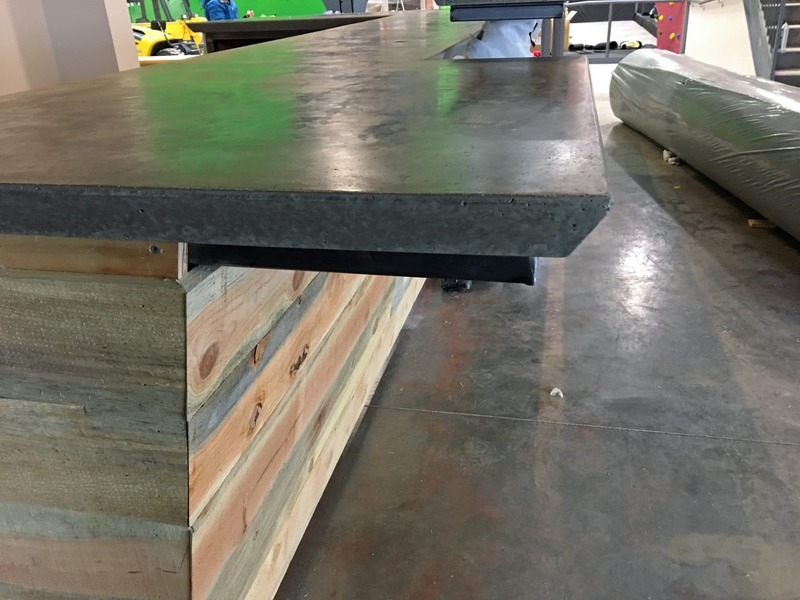 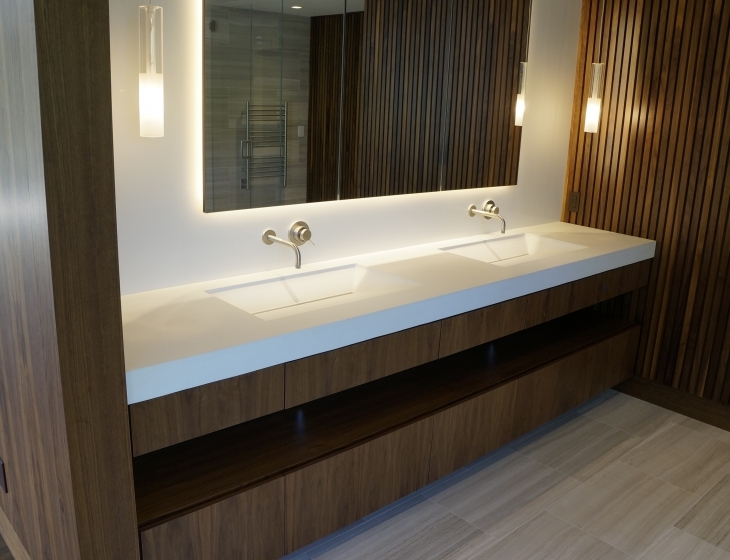 We used a 45 degree bevel on the edges to each the steepness of the climbing walls. 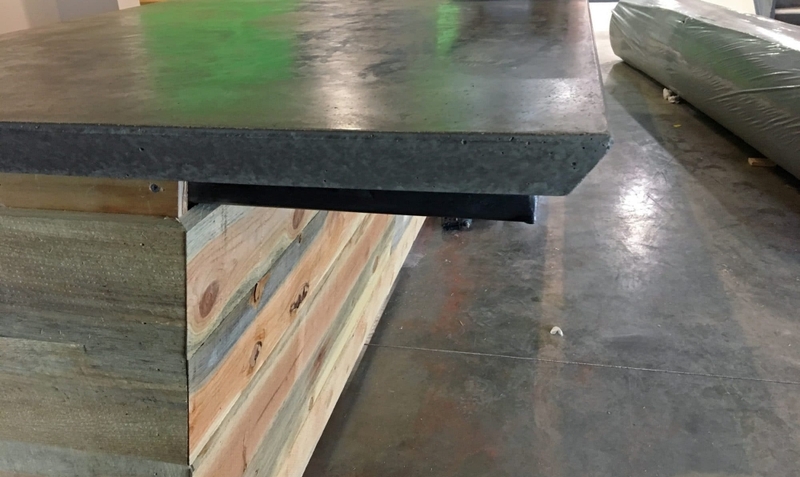 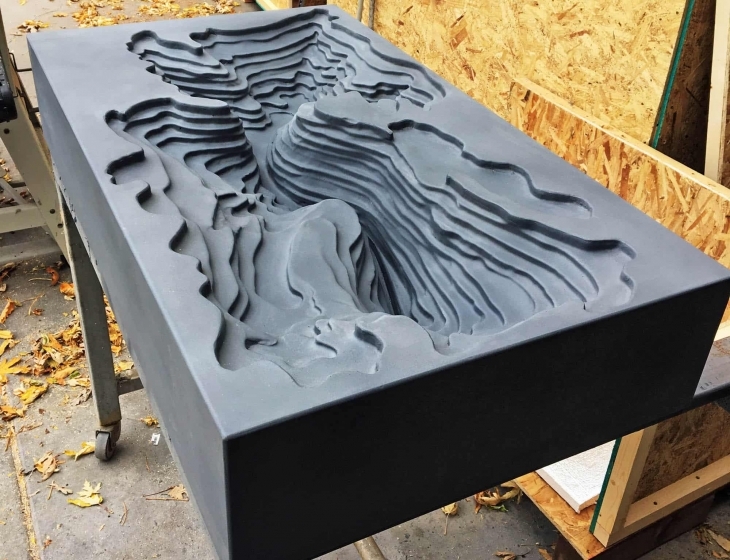 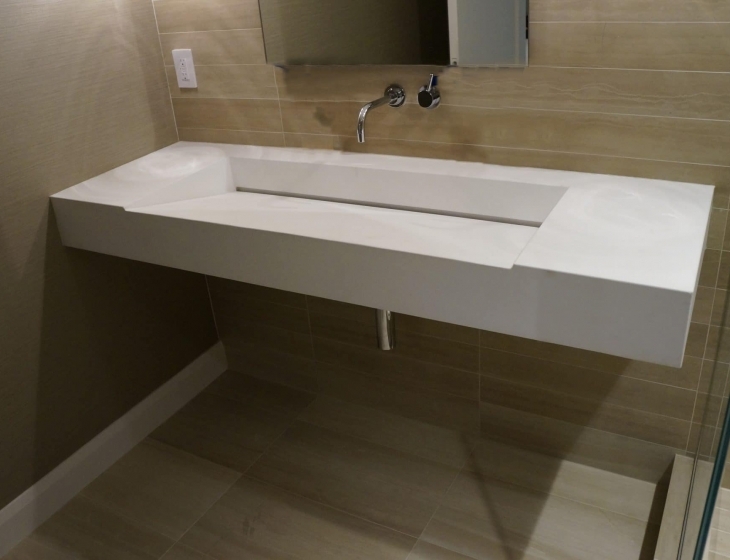 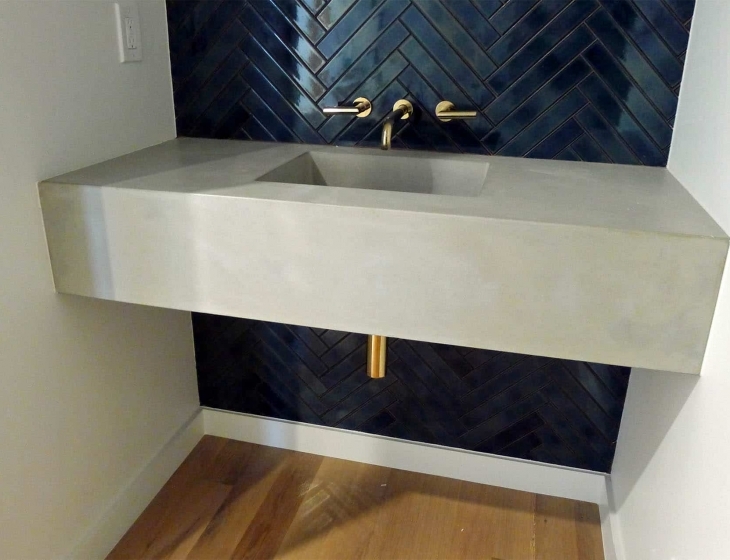 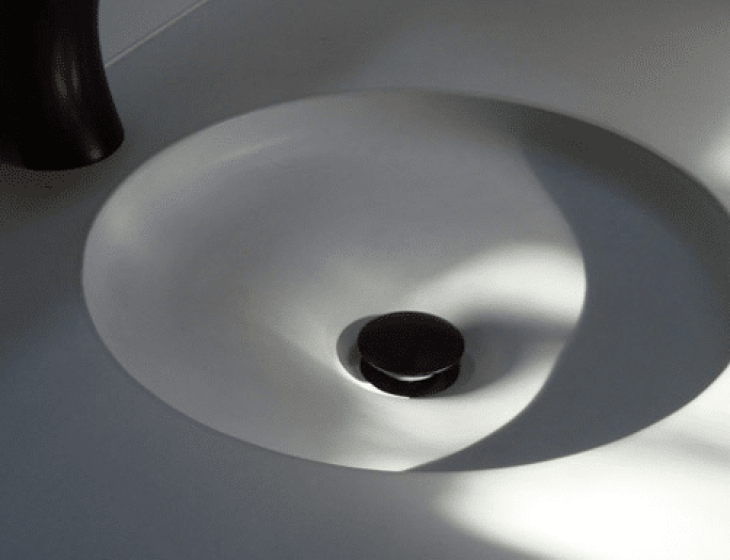 Casting the counters in place lets us create large seamless pieces with a more organic feel than our usual precast concrete.